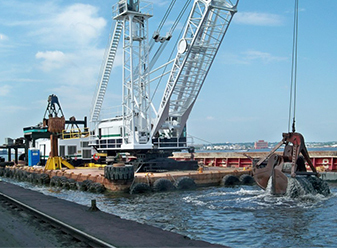 Our pile driving, crane mounted barges are equipped to do commercial and residential docks and marinas of any size! Contact Us: For Pile accessories like, Pile Hoops, Pile Guards and Pile Caps! Also, contact us to discuss your inland projects. We can design, build and repair marine outbuildings and structures. Marine construction includes commercial work for companies and businesses, civic work for cities or towns, and military work. Marine construction can also deal with primary residents and vacation homes along waterfronts which are often in need of marine construction to build facilities to house boats. The service of towing is the employment of one vessel to expedite the voyage or delivery of another vessel when there is no immediate danger to life or the property apprehended. 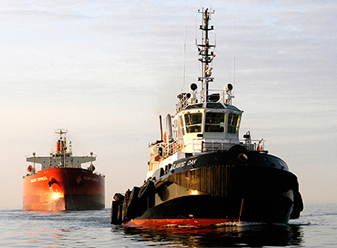 Towage is sometimes done for convenience purposes only, for example; when a craft has become disabled and needs delivery to safe harbor. Salvage is the compensation allowed to persons by whose voluntary assistance of a vessel at sea or her cargo or both have been saved in whole or in part from impending maritime perils. 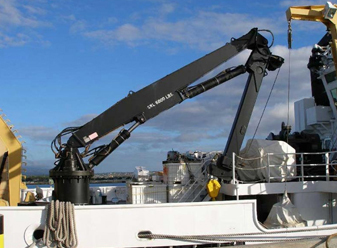 This service can be complicated and it is best to call us to discuss your salvage needs. 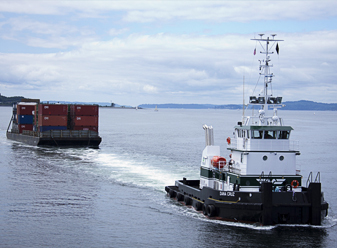 WE RENT … Tug Boats, Work Skiffs, Barges, Cranes. Work Boats & Barges can be hired complete with an experienced crew, depending on needs. Contact us for your needs or for more information! 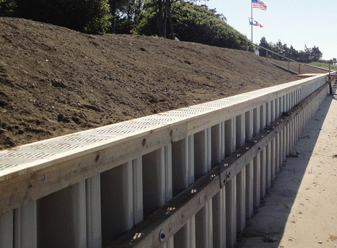 Bulkheads protect shorelines from eroding under the constant action of waves. They consist of a retaining wall that is then filled with sand or soil. The bulkheads are higher than the water, and are often used in areas where fishing and boat docking are the main uses of the shore. Most state and local governments regulate how and where you can build a bulkhead so it is best to have a bulkhead professional inspect the area where you are considering building a bulkhead. Dredging is an excavation activity or operation usually carried out at least partly underwater, in shallow seas or fresh water areas with the purpose of gathering up bottom sediments and disposing of them at a different location. This technique is often used to keep waterways navigable. It is also used as a way to replenish sand on some public beaches, where too much sand has been lost because of coastal erosion. 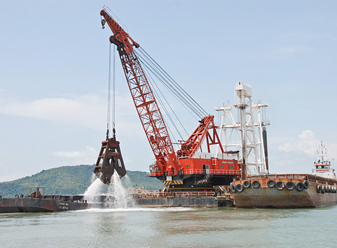 The process of dredging creates spoils (excess material), which are carried away from the dredged area. Dredging can produce materials for land reclamation or other purposes (usually construction-related), and can, if not done correctly, create disturbance in aquatic ecosystems, often with adverse impacts. 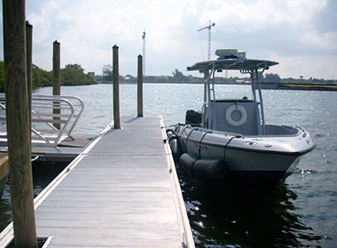 Billeter Marine takes all necessary precautions to ensure the protection of our area’s diverse aquatic ecosystem. 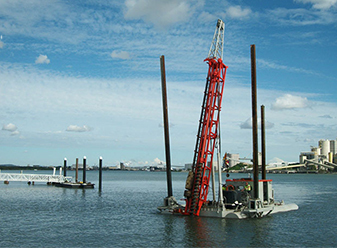 Please call us for more information on our dredging methods! Hauling a boat to and from any location can often be a difficult and strenuous task. We have the experience and understanding for what it takes to haul your boat. First and foremost, boat hauling requires careful planning and attention to detail on both the part of the owner (or designated shipping agent) and the boat hauling service company. Proper preparation of the boat for hauling is the responsibility of the owner. Boat hauling companies do not typically prepare boats for hauling; marinas and boat yards personnel prepare boats for hauling and typically will only allow their employees to prepare the boat, while it sits on their property. 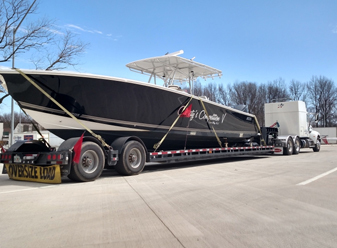 For information on our Boat Hauling service, please contact us with your needs. 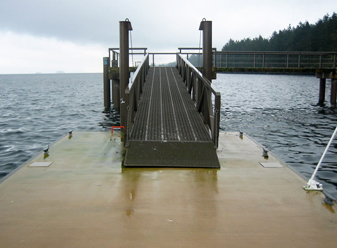 Whether it’s a vessel, barge or jetty, creating a safe link between a floating object and the shore is a critical part in accessibility. Wave motion and tides have an effect on the position of the floating object, and thus the connection with the shore. If those changing conditions are not taken into account in the design and fixation of the linking element, this could seriously affect the safety of anything crossing over. Small private docks, float rafts and dock extensions, Billeter Marine constructs long-lasting structures that conform to the current guidelines. When you combine our life-long work experience with our knowledge of the latest methodologies, the result is a superior product that will last for years to come. 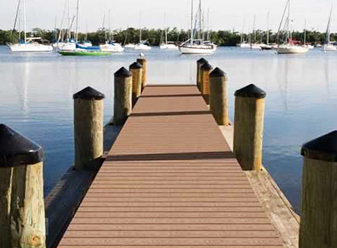 Each dock and pier we build is tailored to our customer’s needs and constructed with the utmost attention to detail. 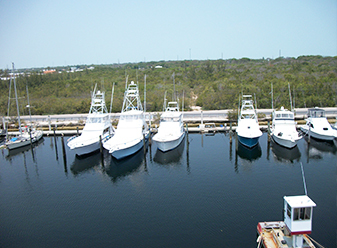 Modern marina facilities are vital amenities to all major waterfront developments. Billeter Marine can help plan and provide low budget, low maintenance marina system to successful waterfronts large and small. Marina construction needs to be taken seriously. Poor marina construction can lead to safety and liability issues, not to mention costly marina repairs. All of this can be avoided by contracting with the right Marina Construction Contractor. To ensure the utmost care, professionalism and quality, let Billeter Marine services be your first and last call. 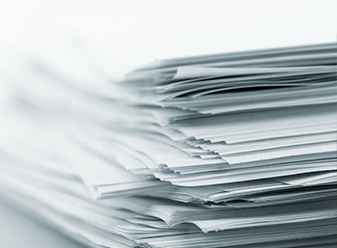 Permitting issues can cover a broad spectrum. Whatever your permitting needs are we can help guide you through the process or in many instances we can handle the permitting process for your project. It is best to contact us with your permitting needs.